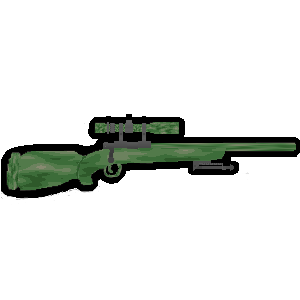 The mod adds the M24 Sniper Rifle in three versions to the game which is balanced. Won't be further updated!! Check out my other mod called "Ghillie Workbench " , there you can get these weapons also! 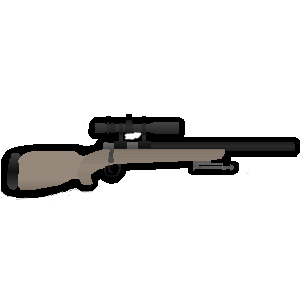 The mod adds the M24 Sniper Rifle in three versions to the game which is balanced ingame (texture, sound, stats). You can download one at a time or all three at once.